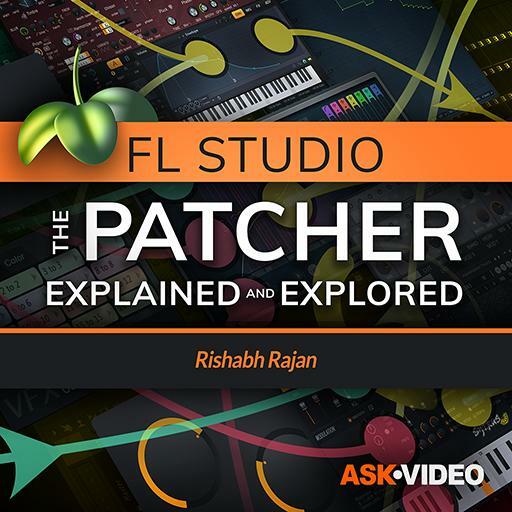 Video Description: In the previous video you created a very basic Patcher instrument. Things can of course get a lot more complex. This clip will see Patcher in action to create a three-layer synth.